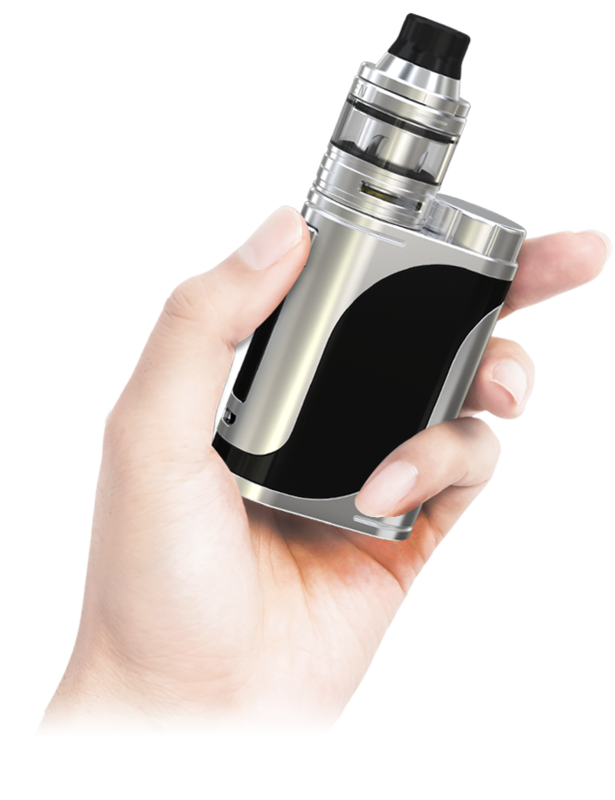 Eleaf iStick Pico 25 with ELLO Sub-Ohm Kit offers a large 0.91 inch OLED display and concise interface, featuring a 2A quick charge capability and upgradeable firmware with the latest preheat function. 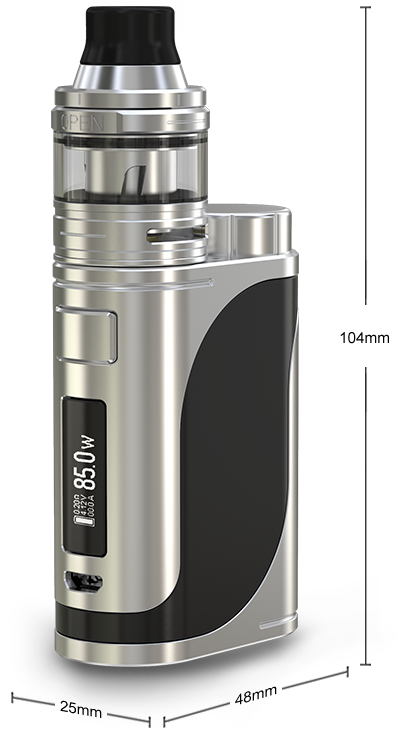 Equipped with single replaceable 18650 battery, Eleaf iStick Pico 25 Mod can power up to max 85W. 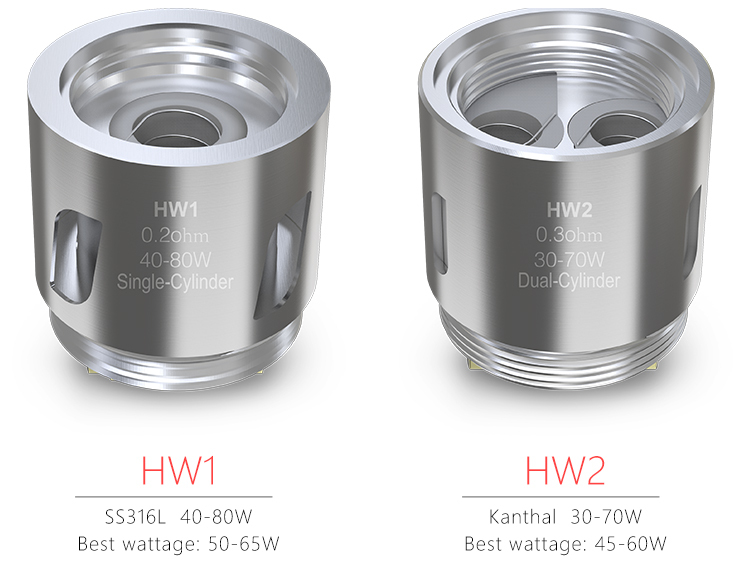 Eleaf ELLO atomizer utilizes the new HW coils for ultimate flavor and features a convenient top fill system with 2ml e-liquid capacity which can hold up to 4ml with expansion glass. 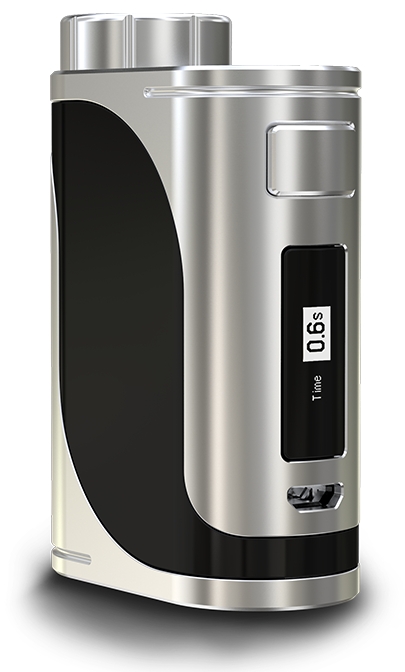 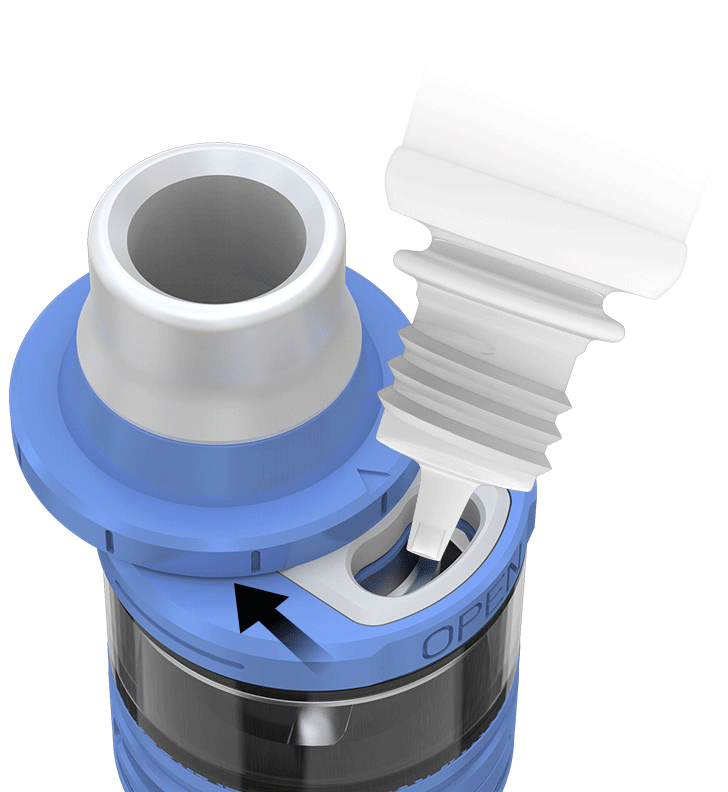 The iStick Pico 25 can handle various tanks up to 25mm diameter. 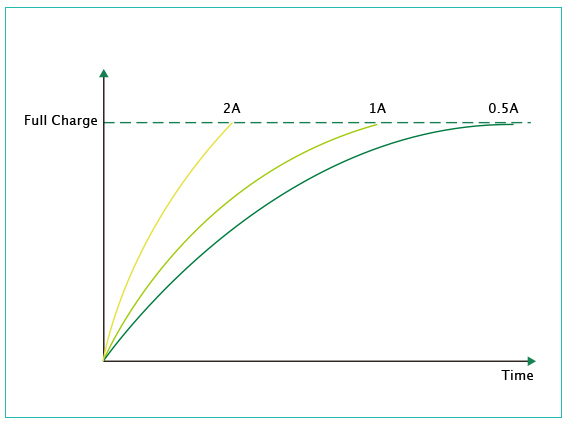 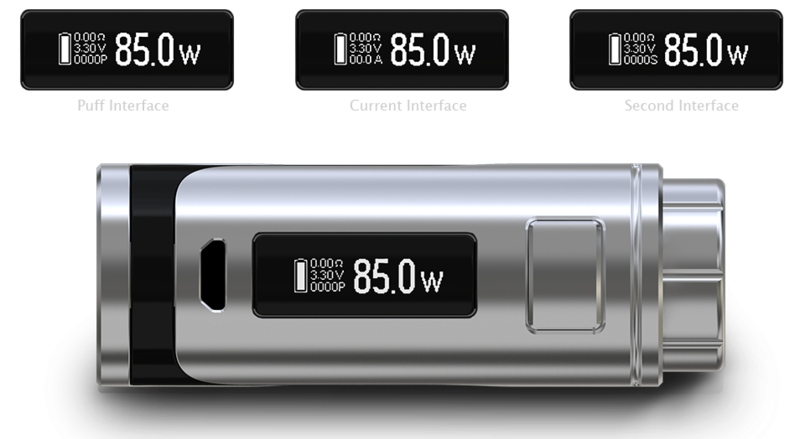 With a maximum charging current of 2A, the battery in the iStick Pico 25 can be fully charged much more quickly. 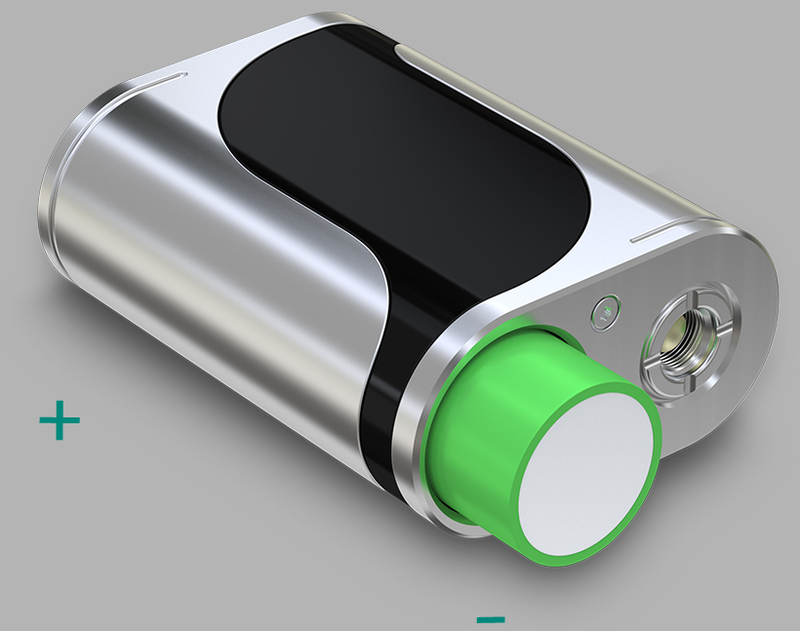 Charging: the 18650 battery can be charged in the iStick Pico 25 through the side USB port via wall adapter or computer or charged with an external battery charger. 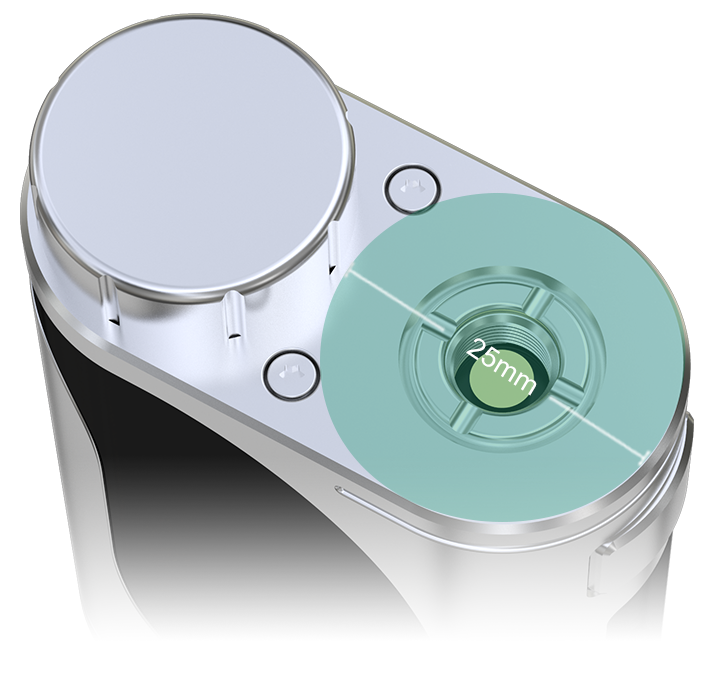 The firmware can be upgraded by connecting the device with a computer through the USB port via a micro USB cable.